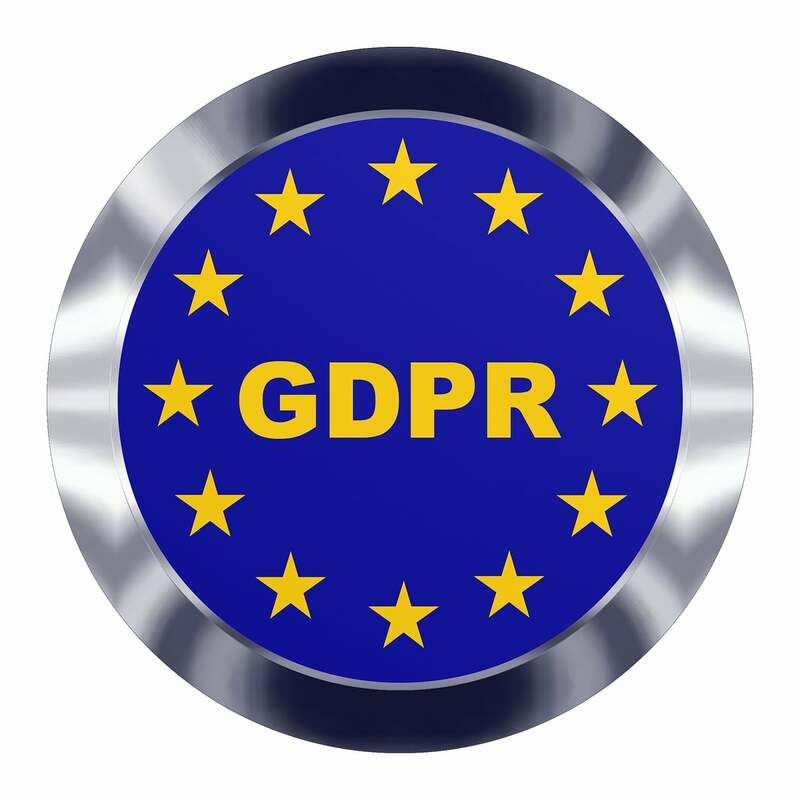 Google Fined €50 Million For GDPR Violations: What Does This Mean? France’s Supervisory Authority (CNIL) has fined Google $56.8 millions Euros for what the data protection watchdog believes is a violation by the multinational tech company on EU’s General Data Protection Regulation (GDPR). After receiving complaints based on ‘forced consent’ by Google from La quadrature du Net, a French digital rights advocacy group, and None of Your Business, a nonprofit organization led by Max Schrems (known for previous campaigns against Facebook for privacy violation), the CNIL started its investigation. As this is the largest fine issued under the GDPR, all Member States of the EU would be wise to pay close attention and be eager to exercise their powers. Google (and many other companies) would be even wiser to take a closer look than before on how the GDPR impacts their data processing and act quickly. Most certainly Google will appeal the fine which will provide more insight onto the situation and how clever Google’s lawyer can get in excusing Google’s actions. The $58.6 million fine is likely not a concern to Google. The real concern to Google is the changes it will be forced to make. Author: Matt DumiakMatt Dumiak, Director of Privacy at CompliancePoint has over 10 years of experience with Information Security, Cyber Security, and Risk Management. His knowledge spans across multiple industries and entities including healthcare, government, card issuers, banks, ATMs, acquirers, merchants, hardware vendors, encryption technologies, and key management.